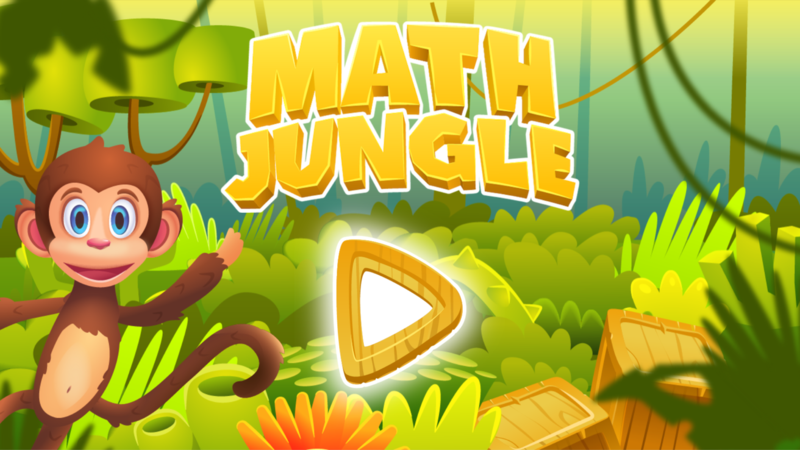 Your child will love practicing their grade 1 math skills with this fun and engaging game. This game is aligned with the Common Core State Standards. 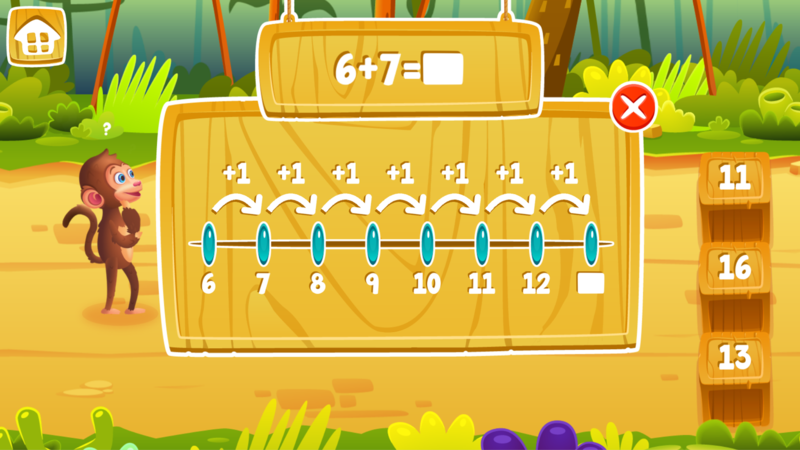 Studies show that practice is the most important factor in developing strong math skills. Our play based approach to learning keeps your child eager to practice. 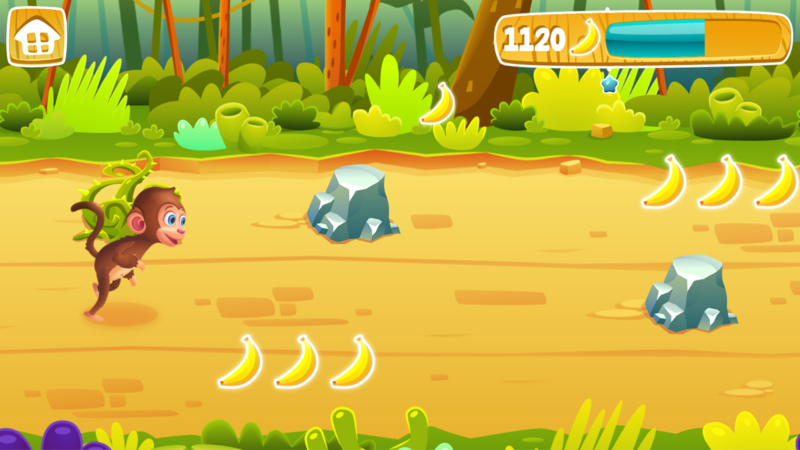 We play test our apps to make sure they are fun enough to play repeatedly. The focus is on mastering skills through practice. 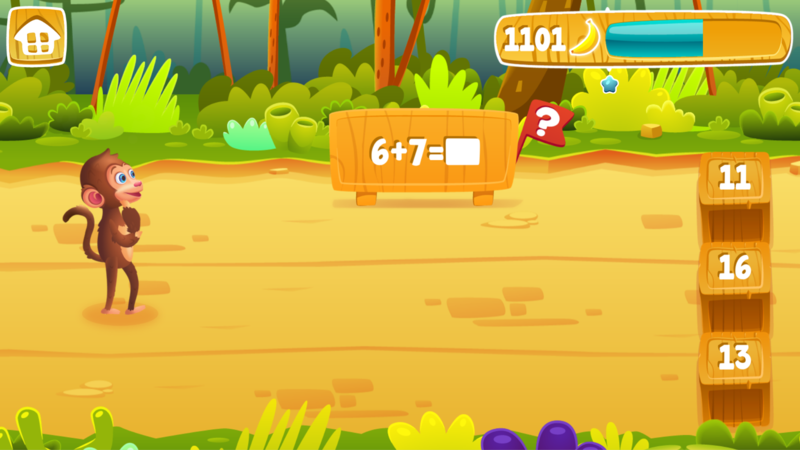 Hints are available to help your child learn different techniques for solving problems. Educational hints are always available. 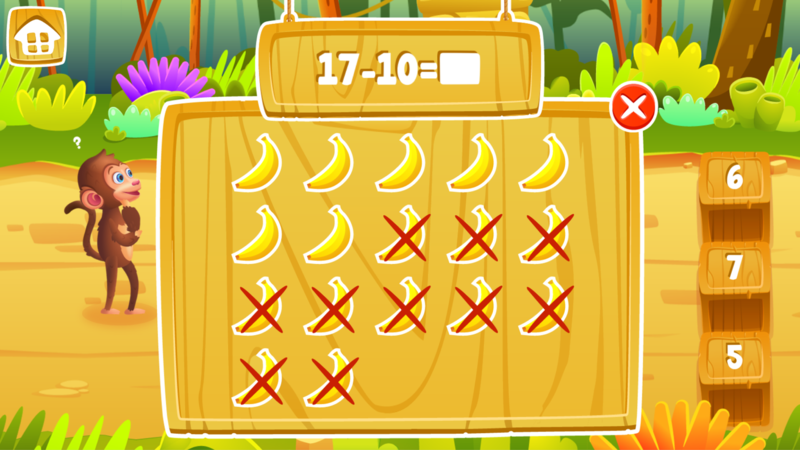 They include different techniques for solving grade 1 math problems.